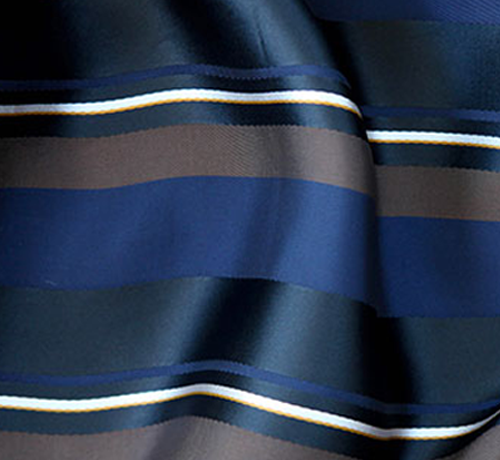 We take pride in our wide range of quality fabrics and maximum freedom of customization. 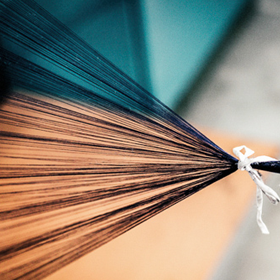 Our warp artisans reinterpret traditional forms and use advanced technologies to support their own innovative instinct. From an artisan workshop to an international group. A history of ideas and quality that continues for five generations. flexibility and high quality standards. for a modern and sophisticated look. Woolen mill Cangioli 1859 develops and markets the collections Lanificio Cangioli, Even More, Vallombrosa and Sushi-Shirt collections. Pentarif is the dyeing and finishing department, Manifattura Tessile Malaparte is the division dedicated to weaving.